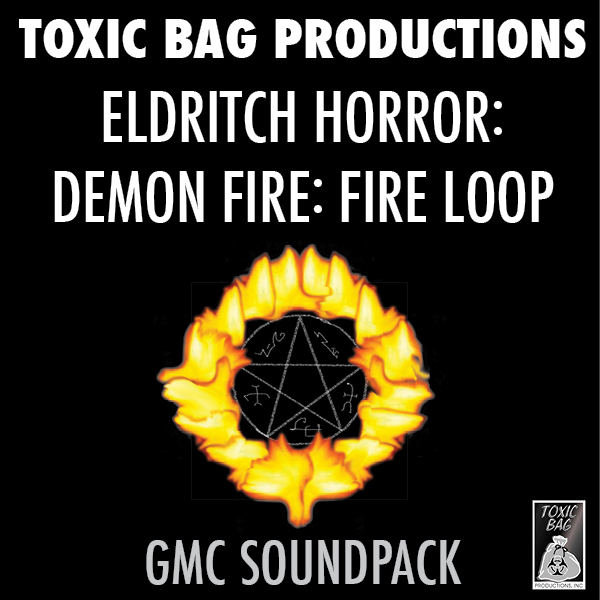 Posted on June 30, 2014, in RPG Sound, Sound Effects for RPGs and tagged demon, demon hunter, devil, gaming, horror, RPGs, Sound Design, sound effects, supernatural. Bookmark the permalink. Leave a comment.